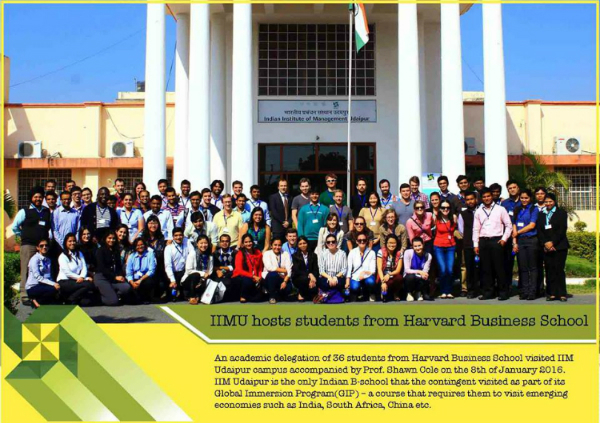 An academic delegation of 36 students from Harvard Business School visited IIM Udaipur campus accompanied by Prof. Shawn Coleon the 8th of January 2016. Prof. Cole is the John G. McLean Professor of Business Administration in the Finance Unit at Harvard Business School.He teaches and conducts research on financial services and social enterprise. 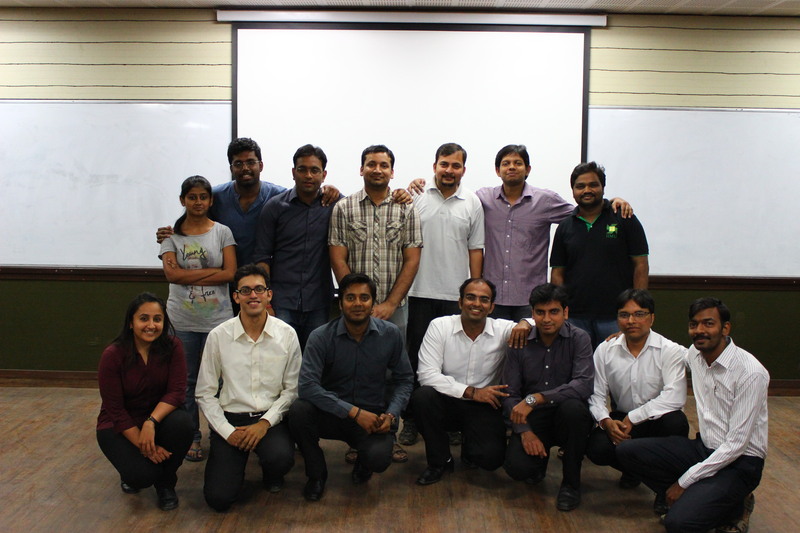 IIM Udaipur is the only Indian B-school that the contingent visited as part of its Global Immersion Program(GIP) – a course that requires them to visit emerging economies such as India, South Africa, China etc. The itinerary of the group includes visits to Delhi, Udaipur and Mumbai. The group visited startups in Delhi such as OYO Rooms etc. and provided consultation on various problems and projects. The group’s visit in Udaipur started with a visit to an NGO, SevaMandir where theydiscussed and advised on various areas such as policy implementation, waste management and effective regulatory approvals.The group also visited a couple of hospitals in Udaipur for a brief observation of the health facilities and medical infrastructure in this part of the world and to compare health services of private and government establishments. 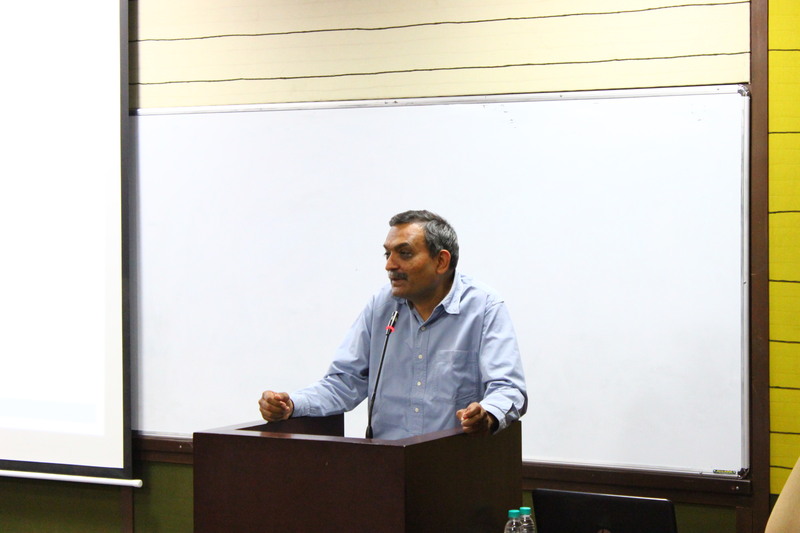 It was followed by a joint case study discussion with students of IIM Udaipur at the IIMU campus. The session was conducted by IIM Udaipur’s director Prof. Janat Shah and Prof. Cole on a case study discussing the low cost health care model implemented in India by a leading private hospital and the possibilities of replicating the model in emerging economies of South America. Post the session the students of HBS expressed their satisfaction regarding the fruitful discussion with the students here and also with the teaching methodology at the institute. 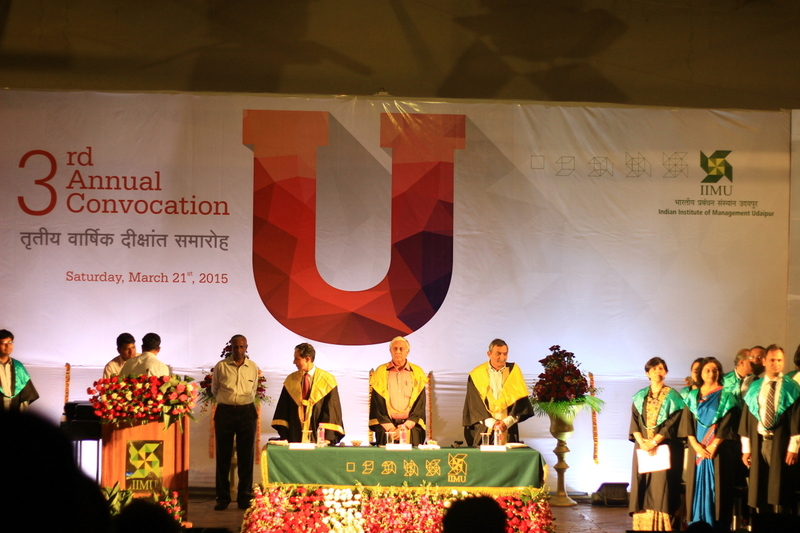 They highlighted the fact that the pedagogy and the structure of curriculum at IIM Udaipur were similar to the ones at HBS. 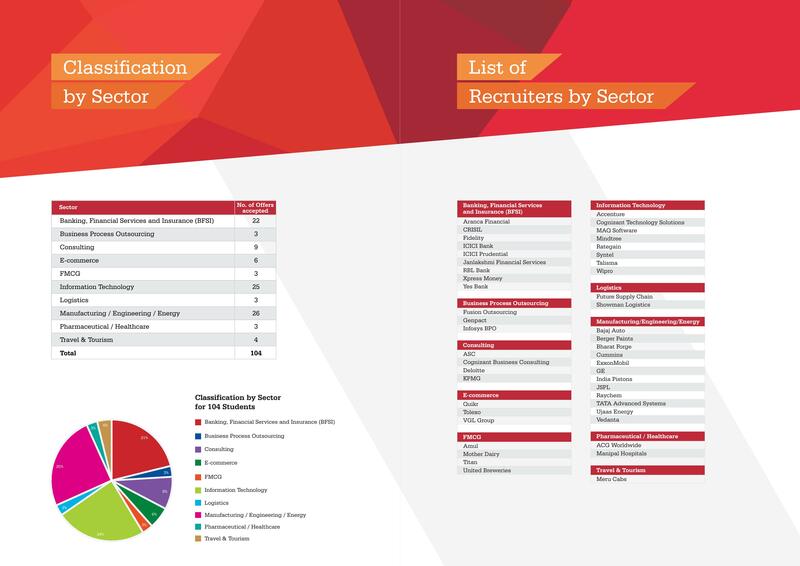 This exemplifies the standards set by the institute due to itsfocus onentrepreneurship, research and contribution to society. The visiting members were extremely impressed by the numerous initiatives of the institute such as Rural Immersion, International Business Practices (IBP) and various community development initiatives. 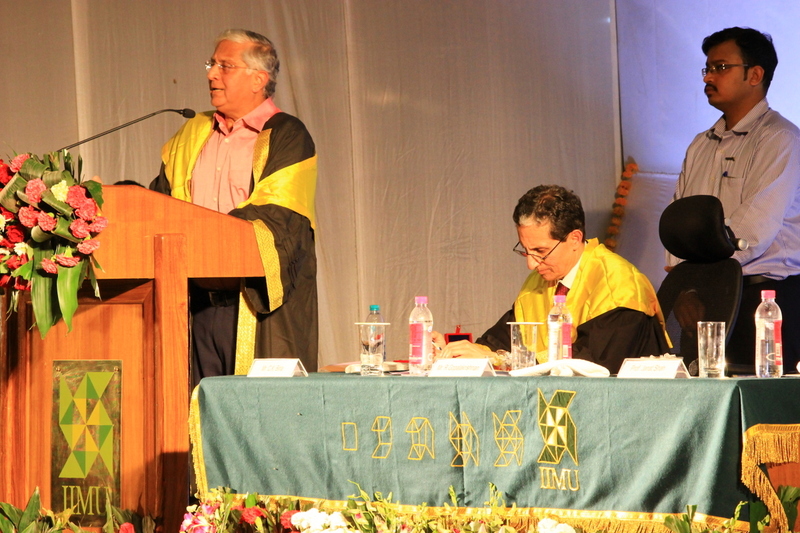 This was indeed a proud moment for IIM Udaipur as a delegation from the most prestigious university in the world visited the institute.IIMU has been amongst the select few B-schools in India which promote such programs and the experience of interacting with the HBS students is a great learning experience for the students. The contingent from IIM Udaipur has made the institute proud at the Annual sports fest of IIM Ahmedabad, Shaurya, which was held recently in the hallowed environs of the esteemed college. 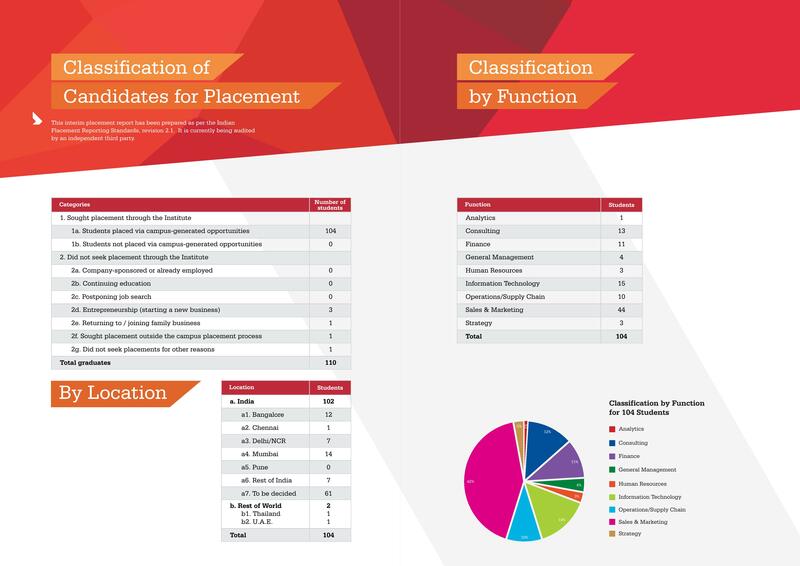 The team participated in six sports and the performance in these events helped the institute clinch an overall top ten finish amongst the umpteen numbers of teams. This was largely due to the brilliant performances which eventually led to third place finishes in football, Table Tennis and badminton. Shaurya is an event eagerly awaited by the sports contingent of all B-schools because of the intense competition and also is an amazing breakaway from the hectic life of an MBA student. 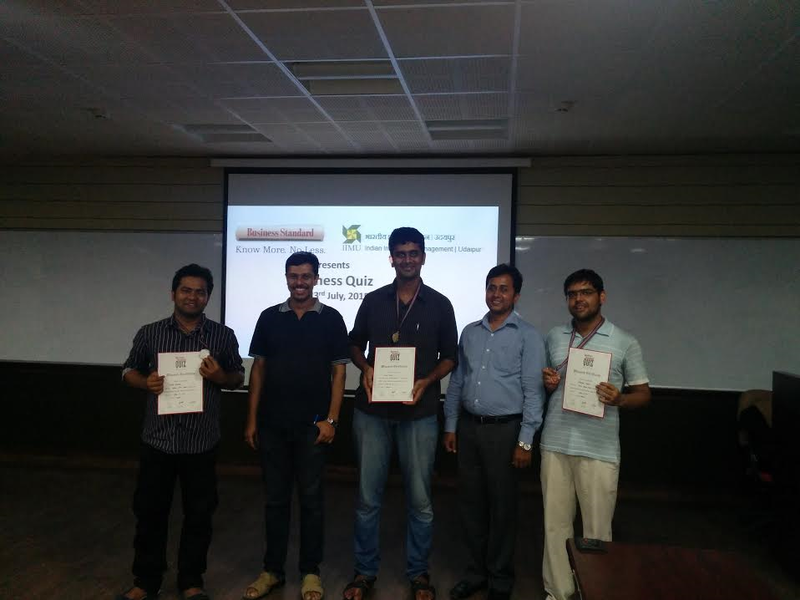 The same goes for the students who participated from IIMU, both PGP1 and PGP2, who despite the hectic B-school schedules trained regularly and wholeheartedly for every event. 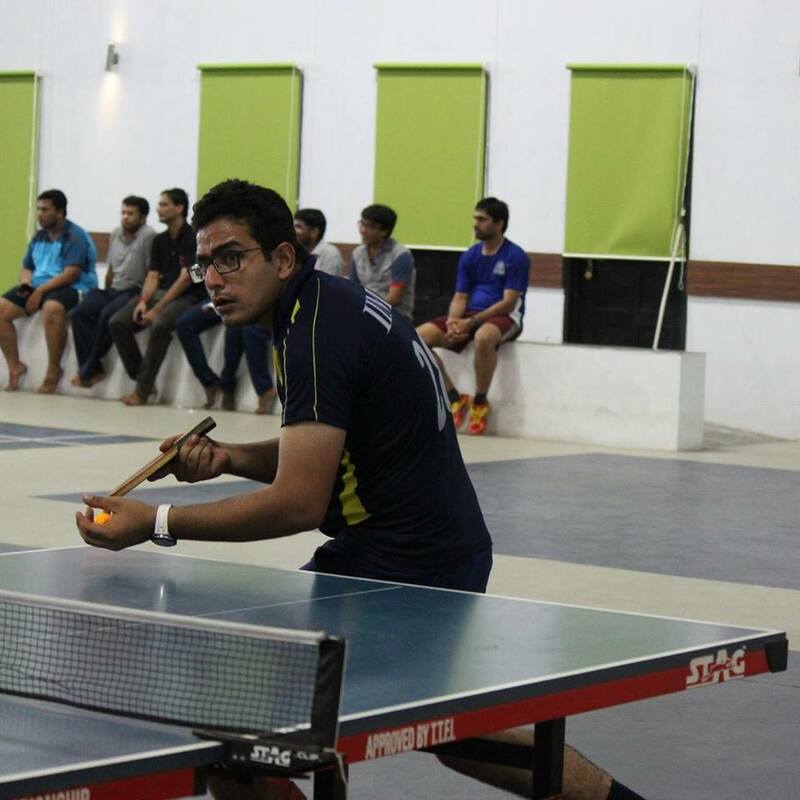 The football and table tennis teams defeated IIM Indore in their respective quarterfinals. 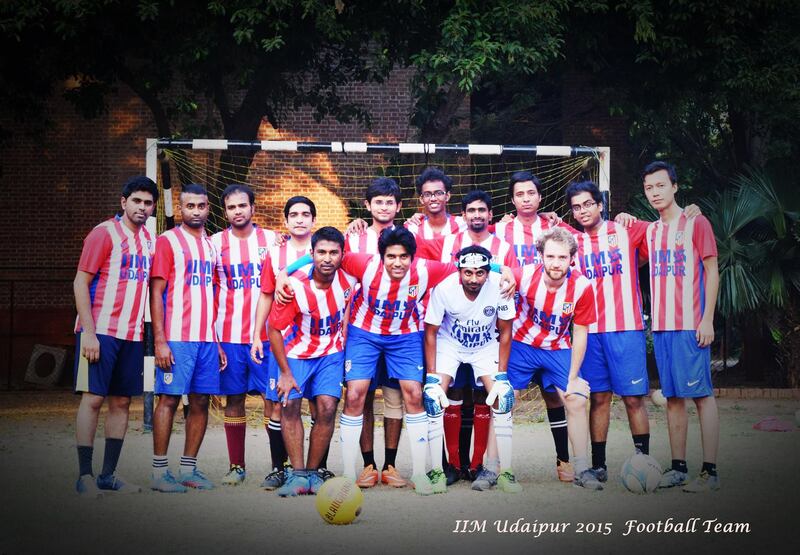 The football match specifically was a nail-biting contest, with IIM Udaipur finally prevailing on penalties. 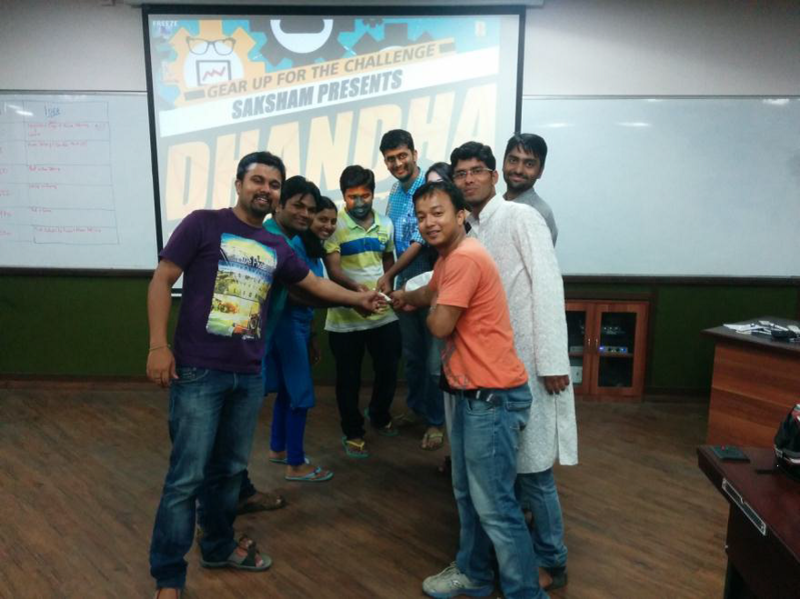 Carrom too was an event the team excelled in with following players: Sameer, Prasad and Sanish clinching third place. 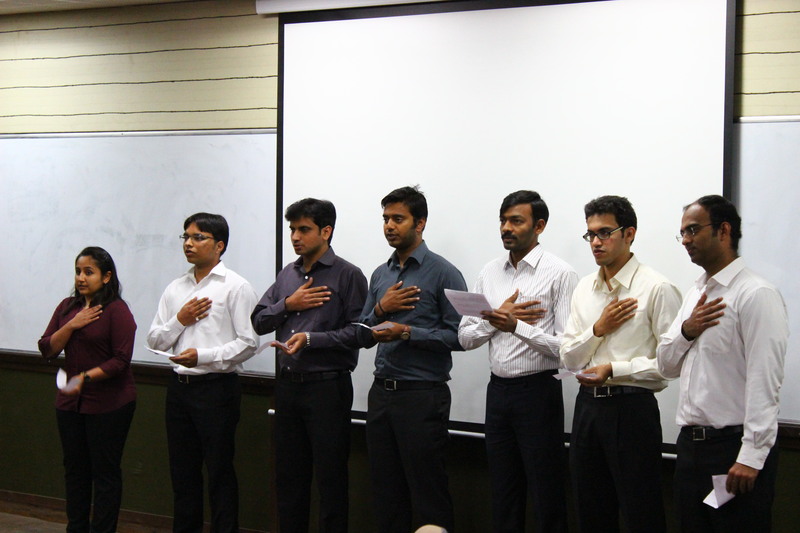 The squash, snooker and badminton teams tried their utmost and the institute applauds their efforts. A special mention for one of the football players Ejas, who despite an injury played in two sports, badminton and football, exemplifying dedication and commitment to doing well at the tournament. All in all, it was an amazing experience for the team and the students of IIM Udaipur are extremely proud of the contingent. 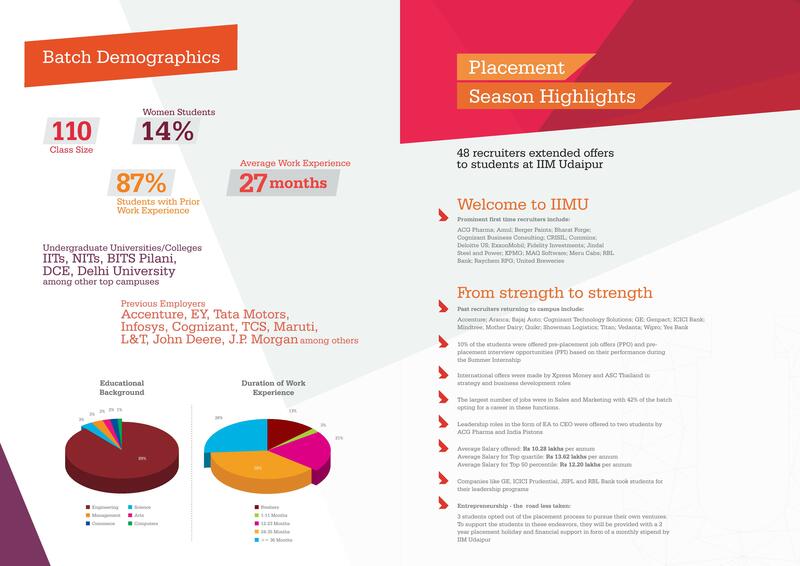 The IIMU community is confident that more laurels are yet to come. 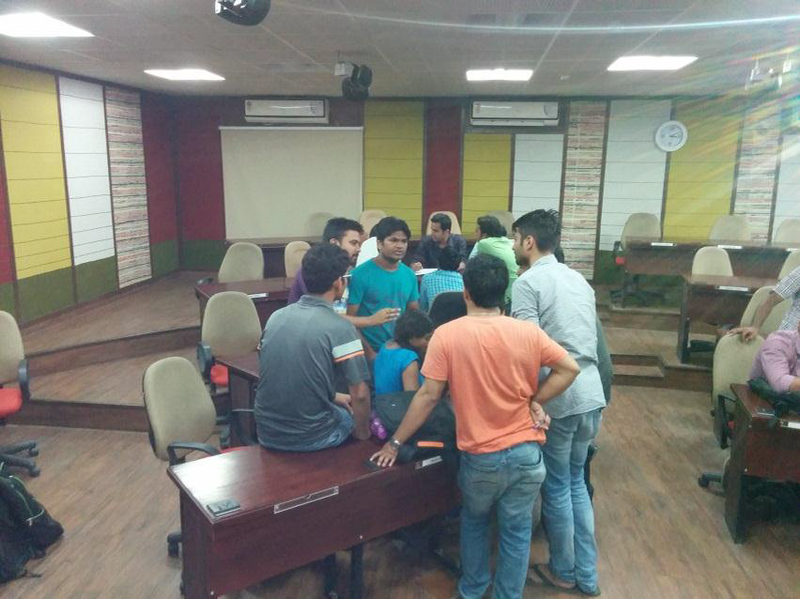 The sportsmen of the institute aim to strive hard and improve on this years’ already amazing performance in Shaurya. Table Tennis players of the institute: Saleem, Saptarishi, Siddharth & Vidit. The Football team: Anurag Gupta, Ejas, Gazzali, Jomba, Manjeet, Prateek, Rachit, Roland, Saleem, Sameer, Sarvana, Saurabh,Shankar, Vidit & Vignesh. Carom players: Sameer, Sanish and Prasad. For over 40 years, Business Standard has ensured that students are up-to-date with all the news and insights that one needs. Backed by India`s most respected editorial team, it is the business daily of choice for leaders and managers. Needless to say, insightful opinions, incisive analysis and in-depth coverage delivered credibly and in an unbiased manner has been its forte. Business Standard, India’s premier business daily has been at the forefront of recognizing excellence in corporate India over the past decade and more. 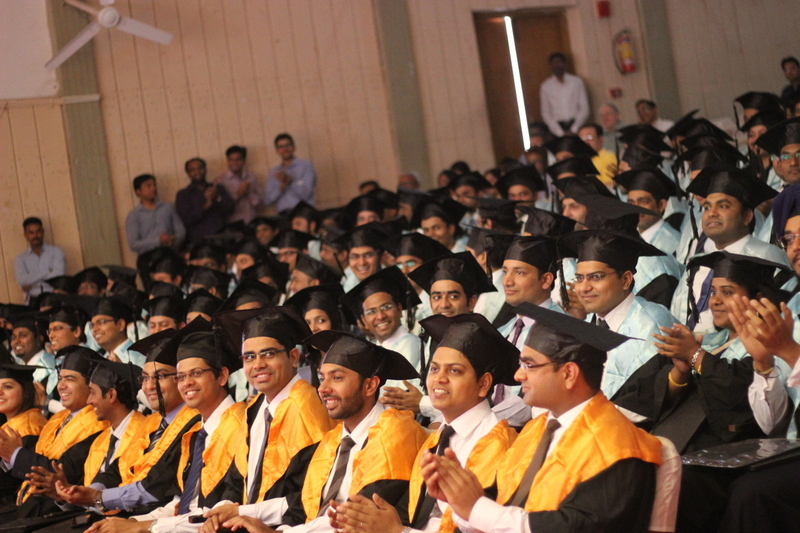 They have also been recognizing excellence among tomorrow’s managers by instituting the Business Standard B-school Quiz. After evaluation of all the candidates papers the top three scorers were given medals and certificates. 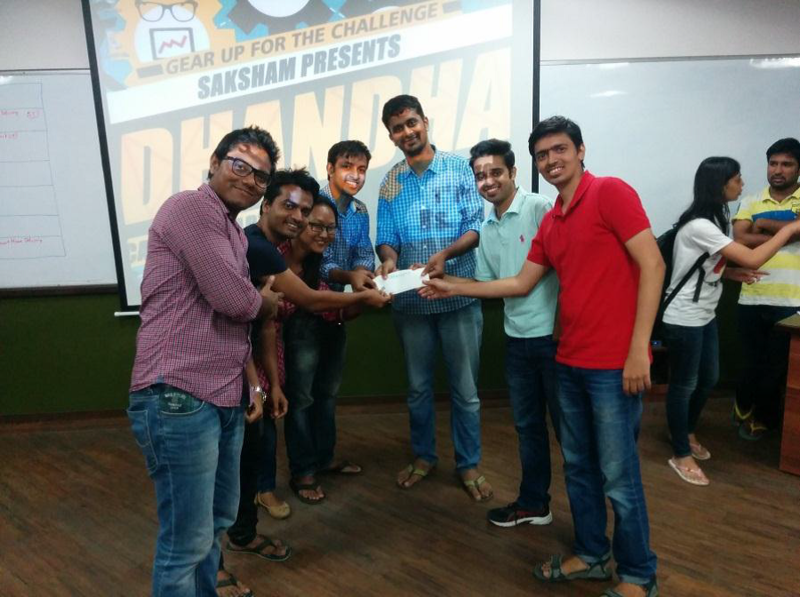 The winner of the quiz was Anand Desai, a PGP2 student. 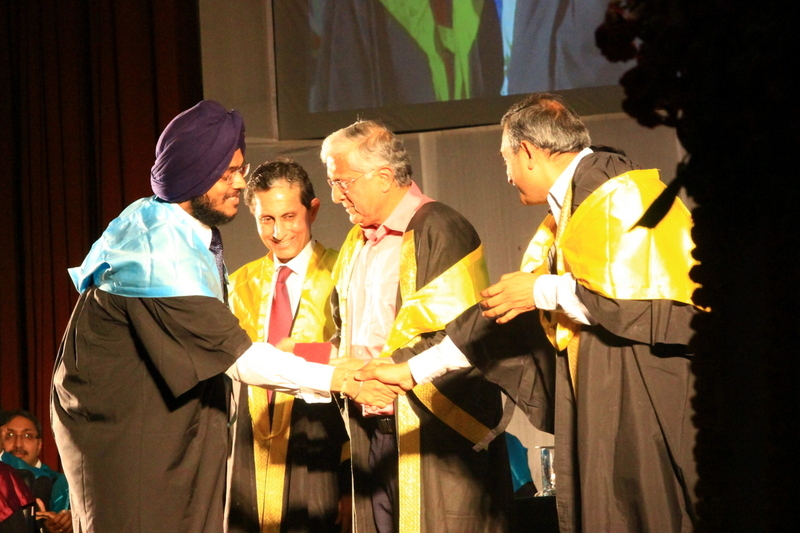 The 1st runner-up was Vimal Prakash, again a PGP2 student. 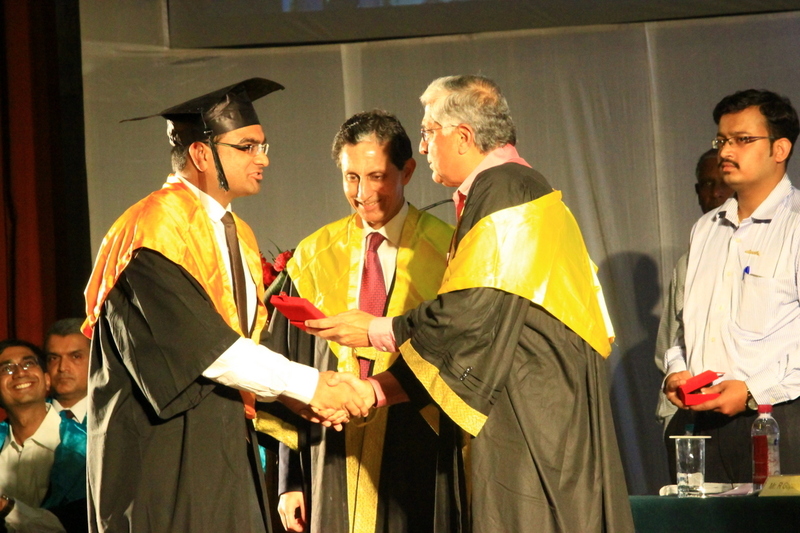 And finally, the 2nd runner-up was Anirudh Kumar, a PGP1 student. Going ahead, Round 2 will be a regional round where winners from the previous round (2 participants per college) will be invited to participate in the competition and if they win,they will qualify for national round. This round will be managed by a prominent Quiz Master. 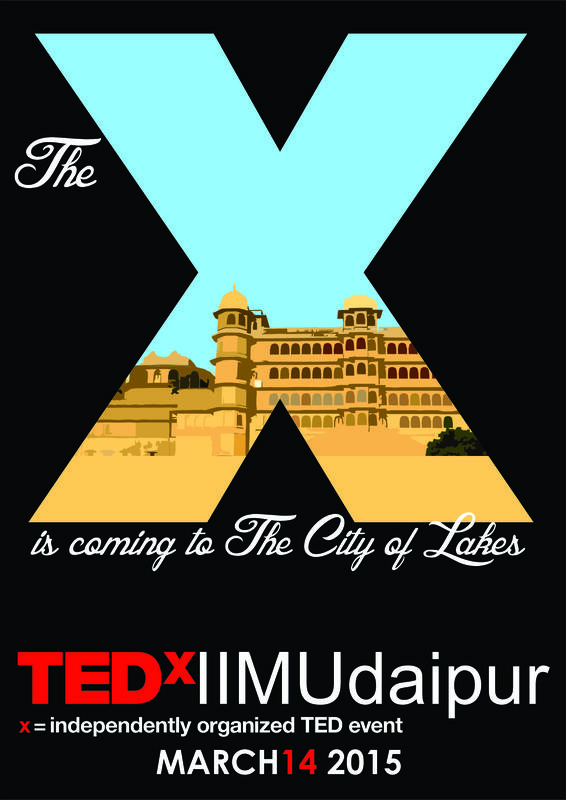 TEDxIIMUdaipur- the most looked forward to event, on the IIM Udaipur campus is finally here. With veteran speakers from around the country, delegates from in and around Udaipur, and the IIMU community set to be present as part of the mélange, 14th March, 2015 promises to be a day full of enthralling ideas, fascinating insights and interesting conversations. 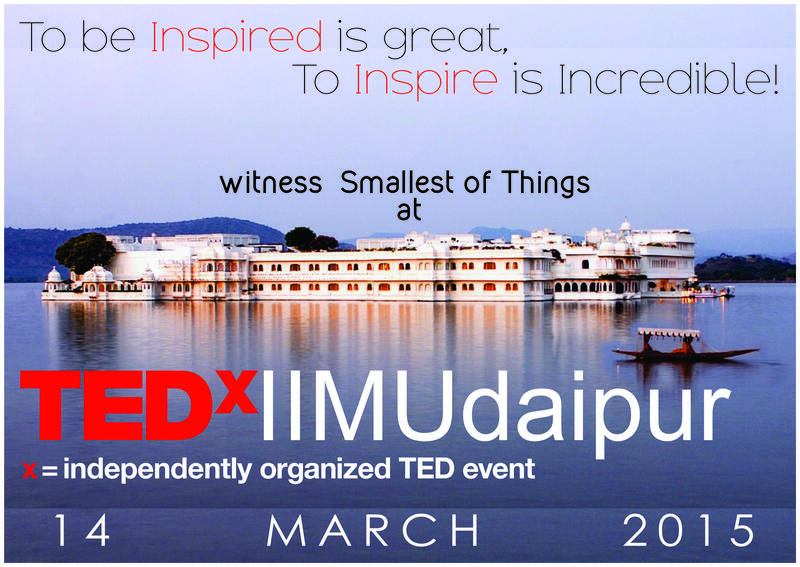 The event, which is being conducted at the IIM Udaipur campus, MLSU shall see seven talks by speakers, who shall be discussing their unqiue ideas and how these defined the key moments of their lives. An augmented reality aficionado, an American photographer with his Indian painter colleague, a world-renowned Bharatnatyam performer, the youngest woman in the world to have swum five oceans, an IIM-Cal researcher-writer-doctor-entrepreneur, an animal enthusiast and finally a man who has changed the way Delhi views education…. these are but a brief glimpse into the profiles of our eight speakers. The theme for the event is ‘The Smallest of Things’. It is a celebration of small, trivial things which the world considers to be of little consequence, that ultimately have made the biggest difference. From the invention of the wheel, to the moment humans discovered gravity… history is witness to the numerous small inventions, discoveries and most importantly ideas… that have changed civilizations, and mankind’s beliefs and ideologies for all time to come.